Ottawa – OCTOBER 21 UPDATE – Unless there is a last minute agreement between management and CUPW- The Canadian union of Postal Workers, rotating strikes will start at 12:01AM Monday Morning. The Canadian Union of Postal Workers (CUPW) will begin rotating strikes at 12:01 am tomorrow in Victoria (British Columbia), Edmonton (Alberta), Windsor (Ontario), and 1:01 am in Halifax (Nova Scotia). All times listed in local time. The strikes will last for 24 hours with locations striking daily. CUPW opted for rotating strikes to minimize the impact of a postal disruption on customers. Mail will still be delivered, although it could be delayed. CUPW has been negotiating collective agreements with Canada Post for almost a year for the Urban Postal Operations and Rural and Suburban Mail Carriers (RSMC) bargaining units. Key demands for postal workers during this round of bargaining are job security, an end to forced overtime and overburdening, better health and safety measures, service expansion and equality for RSMCs. 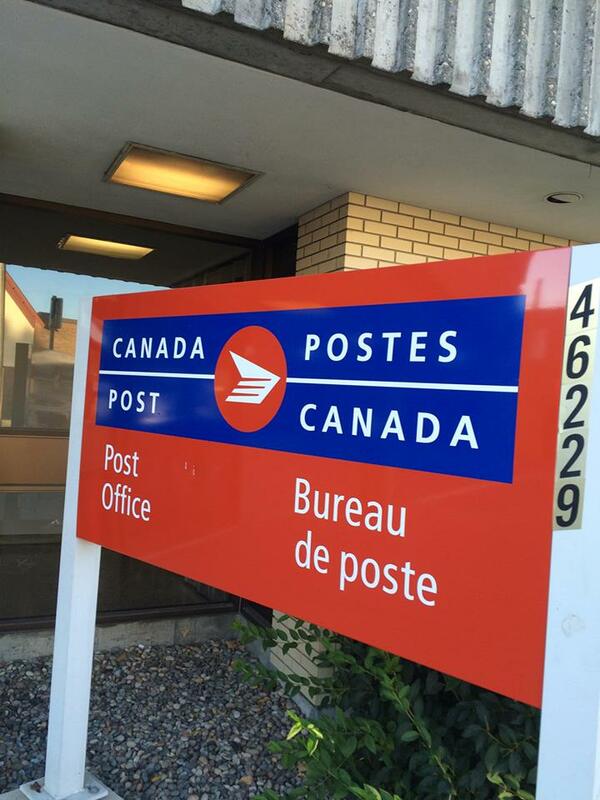 “Job action will continue until Canada Post gets serious about bargaining. They should and can do better. Our members deserve better,” says Palecek. 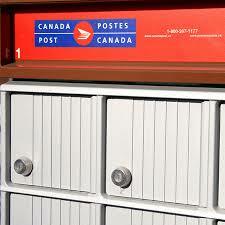 ORIGINAL STORY OCTOBER 16 – CUPW – the Canadian Union of Postal Workers has issued strike notice. 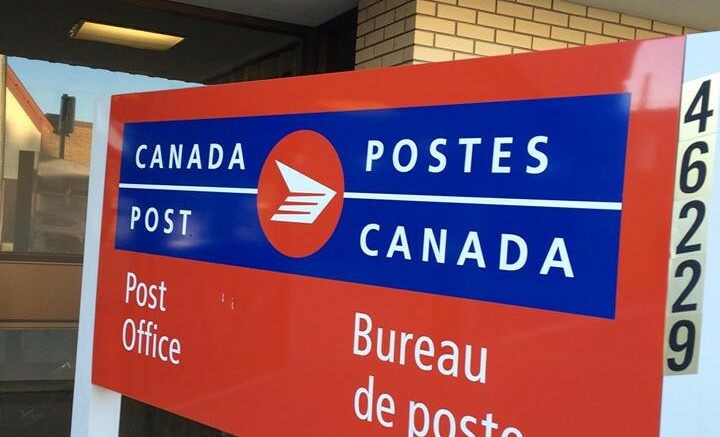 The CUPW National Executive Board issued what is known as a “72-hour strike notice” to Canada Post for both the RSMC – Rural and Suburban Mail Carrier and Urban units. The National Executive Board has decided that the strike will begin on Monday morning, October 22 , at 00:01AM. This is all dependent on negotiations between that date and now. The National Executive Board has opted for rotating strikes. According to the union, their locations and intensity will depend on Canada Post’s actions at the bargaining table in the days to come. After over 10 months of negotiations and despite efforts to resolve key issues, the parties are still far apart on many union demands. 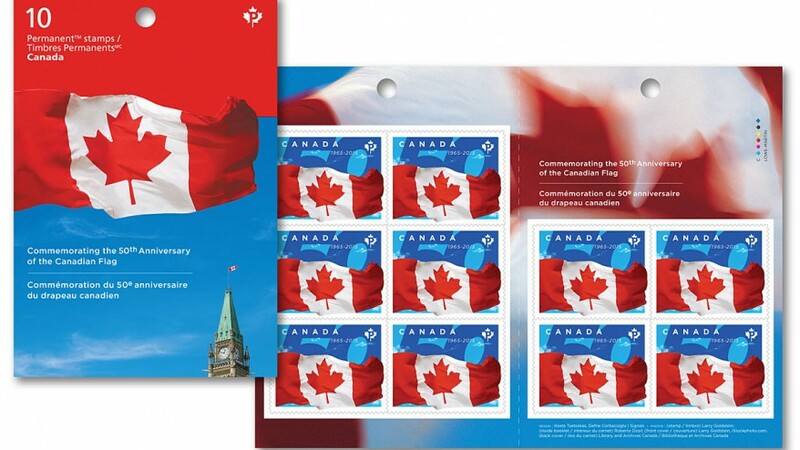 Be the first to comment on "Canada Post Workers Start Rotating Strikes On Monday"